Assign your private vendors to projects using their qualification information maintained by The Blue Book Network and/or your specified “tags”. 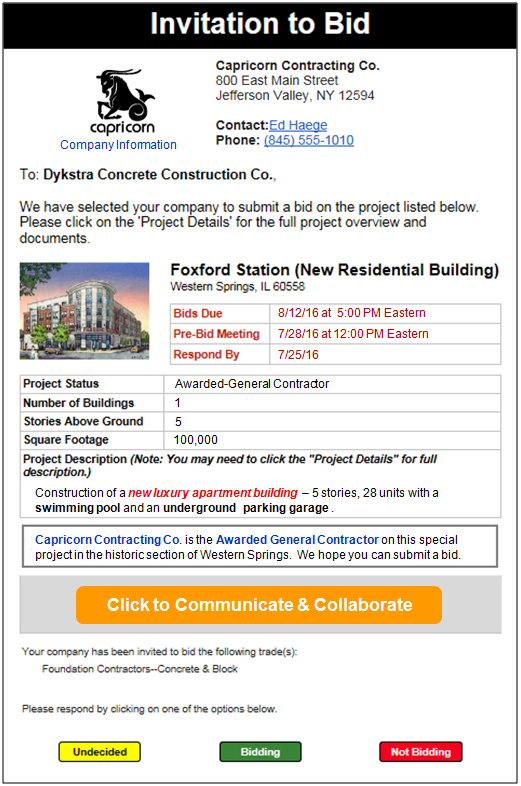 Grow your contact list with vendors from The Blue Book Network’s database that are qualified to bid and work on your projects. 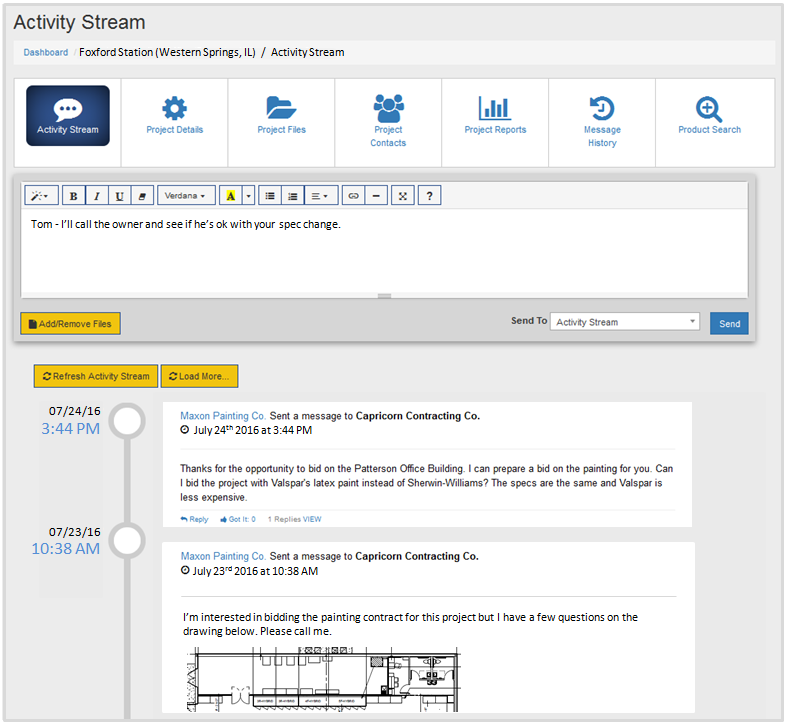 Communicate, collaborate, and receive bids securely and effectively with social-like, portal-to-portal messaging. Stay on top of project information and documents through ONETEAM-Procore integration. ONETEAM enables General Contractors to get better responses from invited subcontractors and helps them collaborate with greater efficiency, producing more timely and accurate bids. General Contractors can export project information and “Awarded” subcontractors from ONETEAM to Procore for project management. The Blue Book Network combined its 100-plus years of bidding phase experience and contractor relationships with today’s new social communication technology to create ONETEAM – a private cloud portal for General Contractors and their invited subcontractors that maintains the highest levels of security. ONETEAM utilizes The Blue Book Network to gain access to over 400,000 qualified subcontractors, suppliers and manufacturers, nationwide in over 560 trade categories.